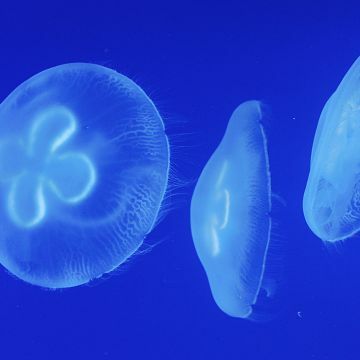 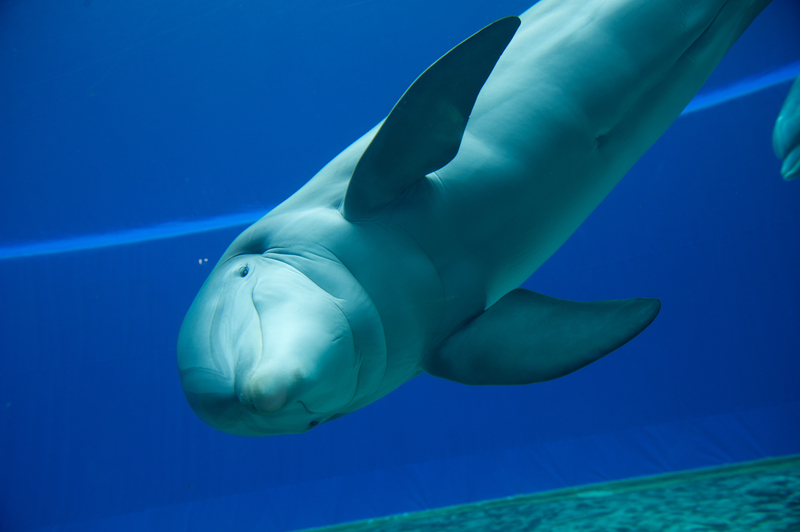 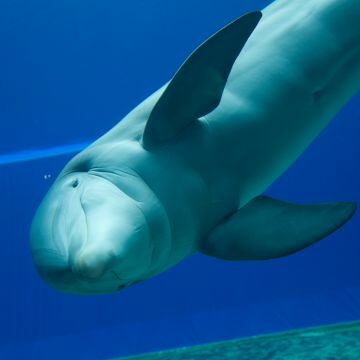 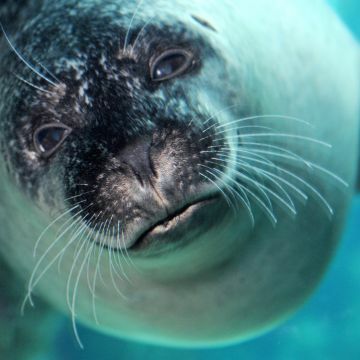 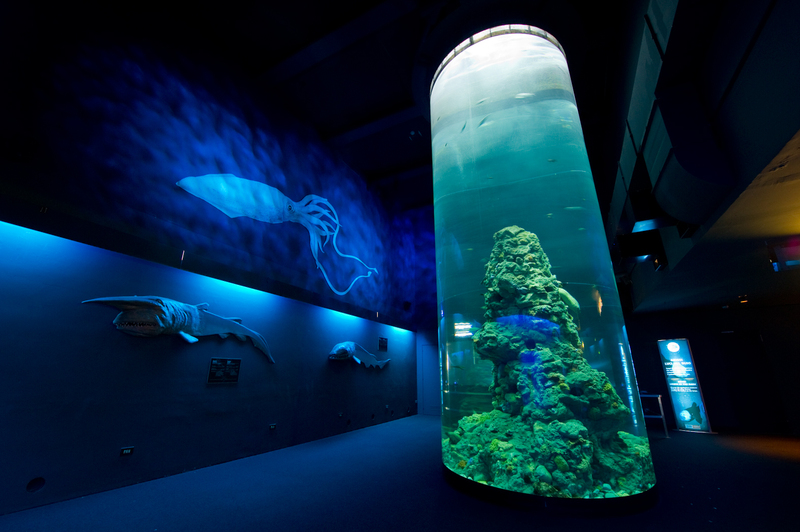 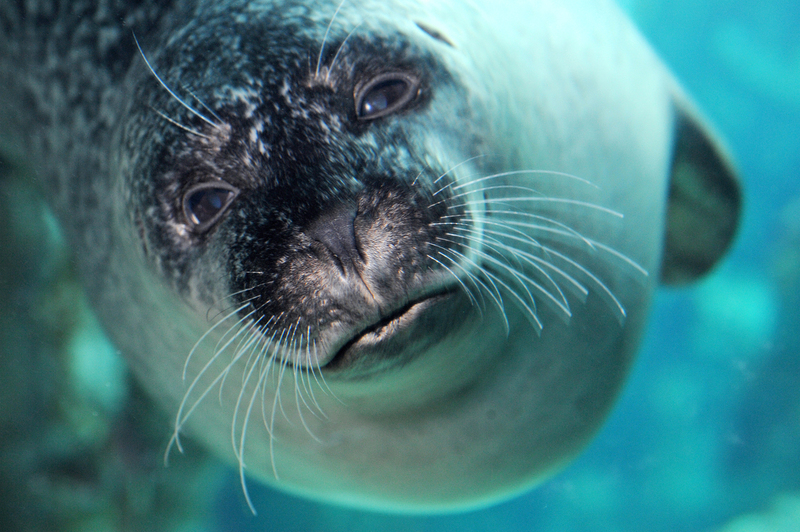 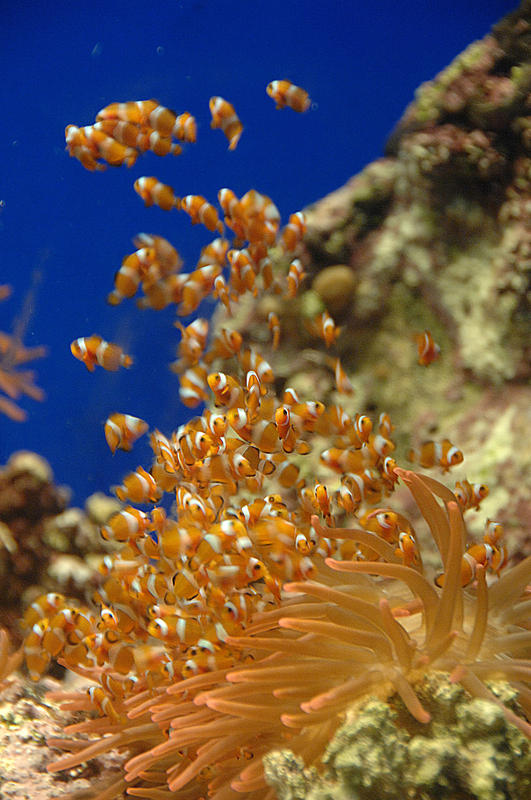 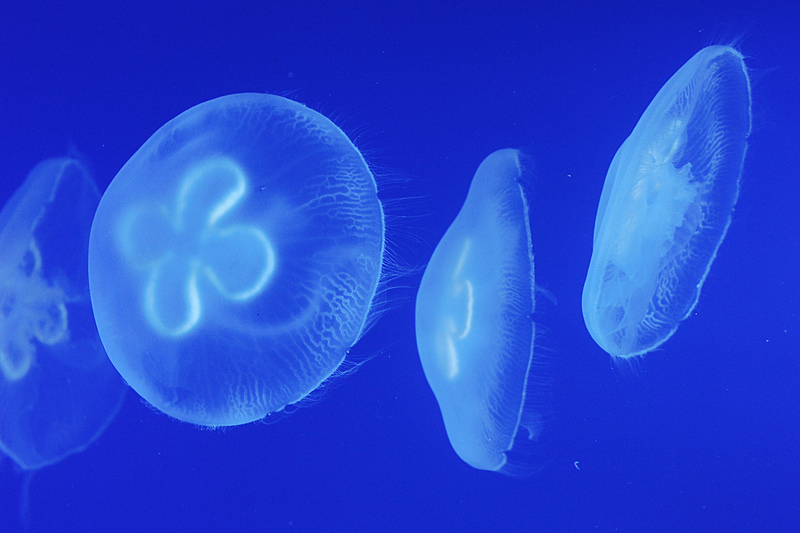 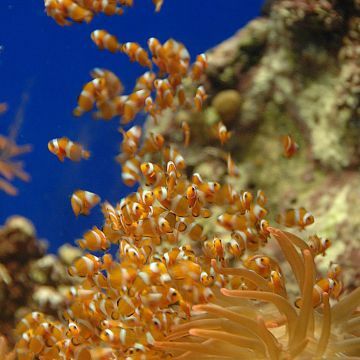 The Aquarium of Genoa is the largest exhibition of aquatic biodiversity in Europe, with 71 tanks housing over 15,000 animals belonging to 400 species, against the incomparable backdrop of the Gulf of Genoa. 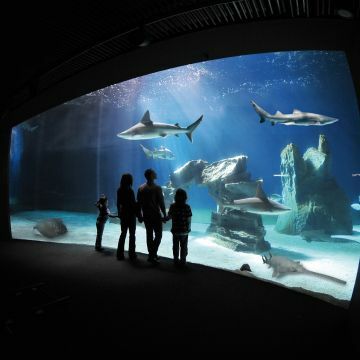 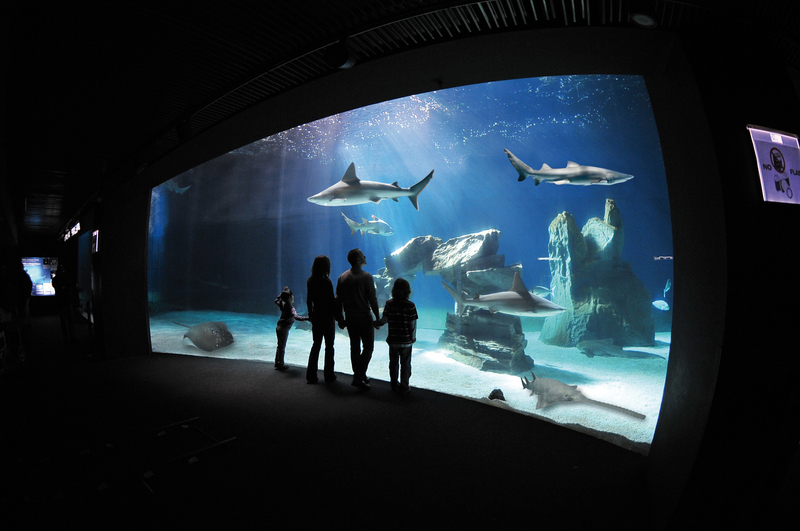 Inaugurated in 1992 for the celebrations of the 500th anniversary of Columbus's discovery of the New World, the Aquarium welcomes over one million visitors every year. 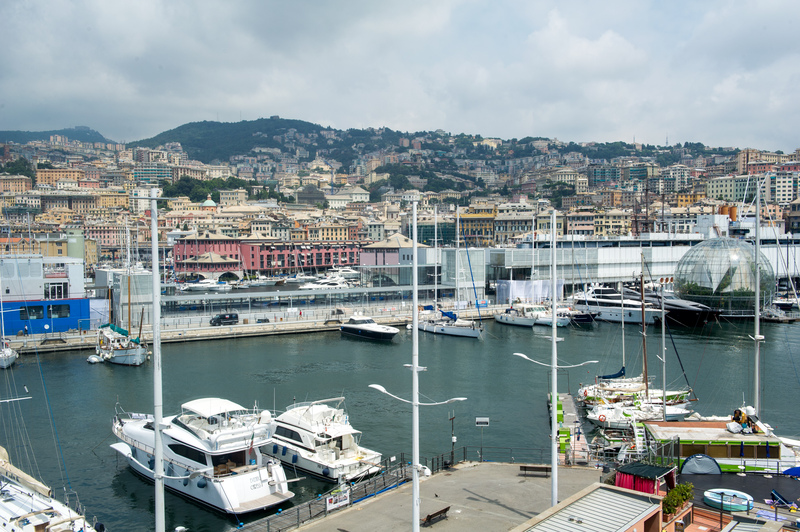 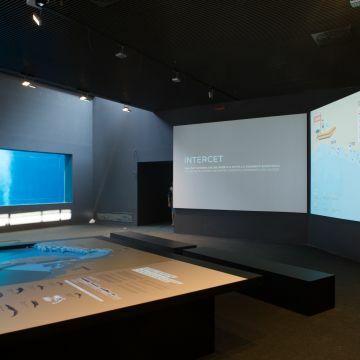 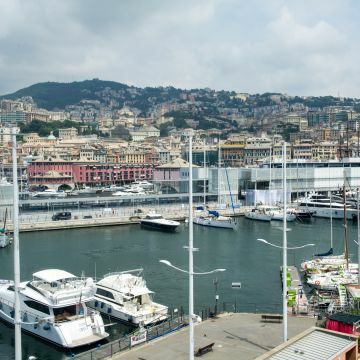 The complete visit lasts about 3 hours and offers spectacular views of the Old Port of Genoa - the Aquarium is located on the centuries-old wharf of Ponte Spinola - and comprises 40 large tanks in the first section, 4 open-air tanks in the new Cetaceans Pavilion (with its unique design by Renzo Piano) and 19 tanks in the Biodiversity Pavilion, located within an actual ship called "Nave Italia", where the public can pet stingrays in a large, specially-designed "petting zoo" tank. 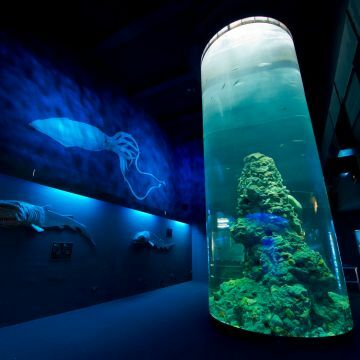 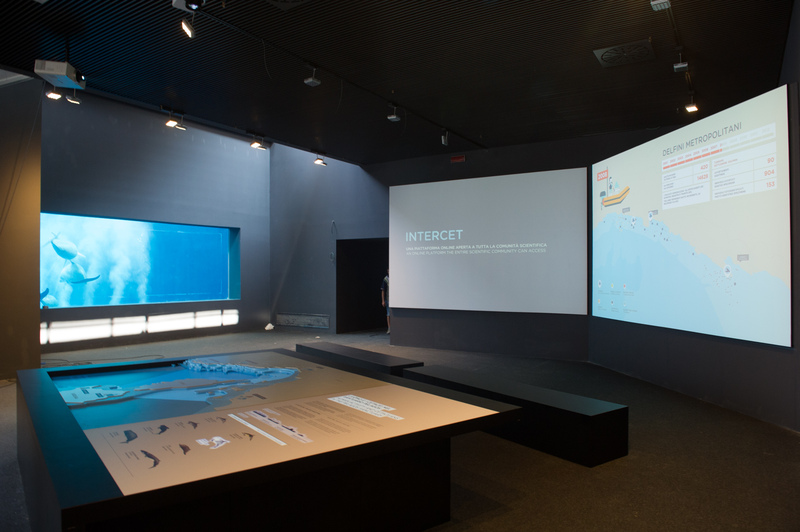 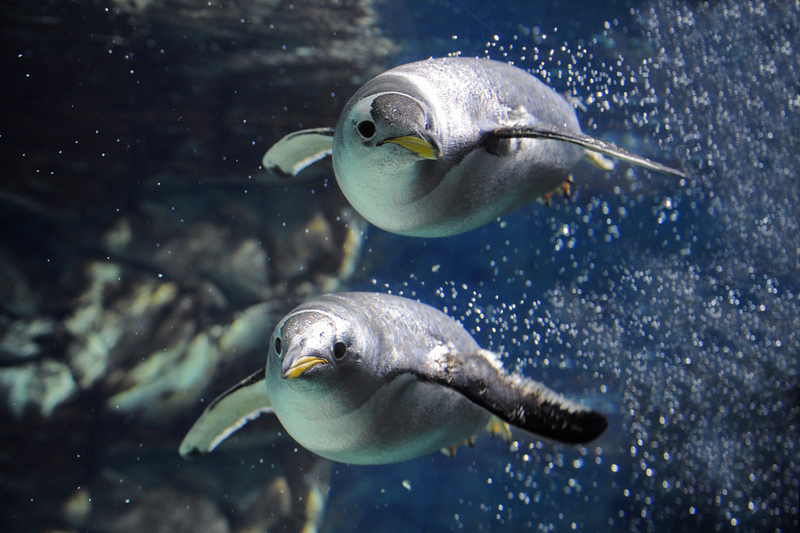 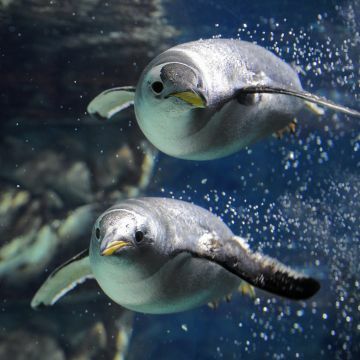 Also impressive are the reconstructed natural environments of the individual species housed in the Aquarium of Genoa, featuring not only sea creatures, but also reptiles, amphibians and rainforest and freshwater animals in general.